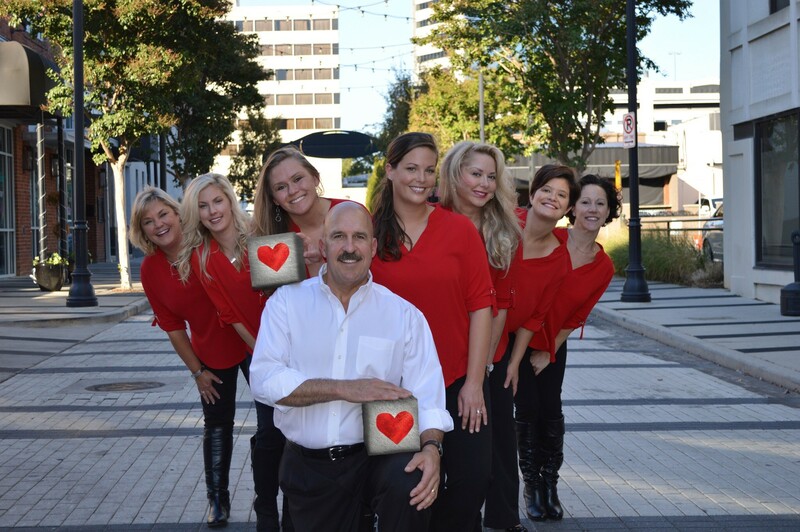 Established in 1987, Dedicated Dentistry is a patient-centered Greenville dental practice. Led by Dr. Barton Aiken, our team delivers superior care and takes every measure to ensure a positive experience for our patients. Your comfort is also a high priority for all of us here at Dedicated Dentistry. It’s easy for our patients to relax in our calm, spa-like, boutique dental office because we offer first class service that includes top-of-the-line blankets, pillows, TV, music, headphones, aromatherapy and courtesy cabinet items like coffee, water, and beverages. Our dentist is committed to maintaining or improving the health of your smile. We have established relationships with our patients and never try to upsell our treatments. We focus on your complete oral health and only discuss cosmetic dental care if our patients express a desire to make changes to their smile. For those who do want to improve the appearance of their smile, our quality cosmetic dental services range from teeth whitening to full smile makeovers. Dr. Aiken’s attention to detail and meticulous approach allows him to deliver pleasing results on a consistent basis for our patients. Our mission is to deliver top quality, gentle, pain-free dental care, offering a choice of sedation options for patients with anxiety or dental phobias. We believe in open communication and making sure our patients understand their dental condition. Dr. Aiken clearly illustrates how their individualized treatment plan, incorporating our recommendations, will correct their specific issue and why it is necessary. We will always offer the most conservative option that we believe will be effective because providing affordable dentistry is important to us. We work with only the best materials and dental labs to ensure restorations that are comfortable, functional, long-lasting, and beautiful. We offer round trip black car service when undergoing lengthy treatments. And in addition to our specified in-office amenities, you can expect to be pampered while you’re with us. Conveniently located across from Hyatt Hotel, we are currently accepting new patients to join our family. If you are seeking a dentist who makes your comfort and satisfaction a top priority, call Dr. Barton Aiken at Dedicated Dentistry in Greenville today!